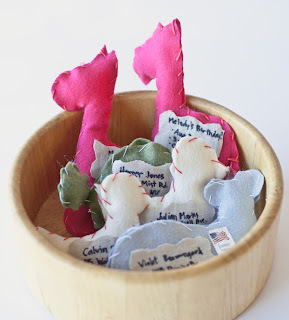 These Stuffed Animal Invitations! WHAT?! So cute!